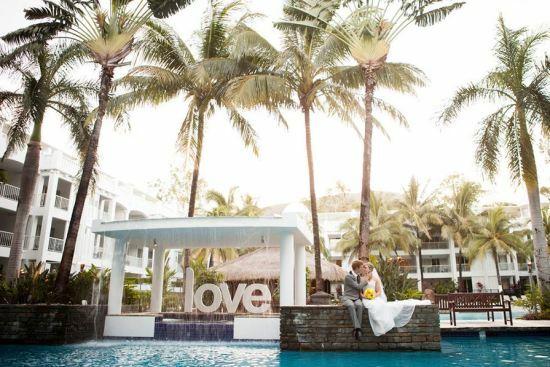 Palm Cove is the ultimate beach destination for a dream wedding, renowned for its palm-fringed golden sands, backdrop of rainforest clad mountains, and ancient Melaleuca’s that line the esplanade. 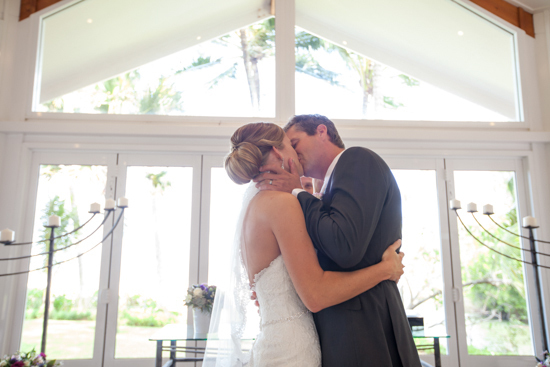 The tropical climate is ideal for couples wanting an outdoor ceremony, and there are numerous locations to choose from along the spectacular beach front, as well as a beachfront chapel or within the tropical gardens of a luxury resort. Palm Cove boasts award-winning restaurants, function rooms and accommodation that are all within walking distance from the beach. Holiday essentials include hair and beauty salons, several day spas, health and fitness facilities, tour and travel bookings, hire cars and a wide range of great eateries for all tastes and budgets. Accommodation options are varied whether you prefer the luxury of a resort, convenience of an apartment, or to share the space of a private villa with extended family. 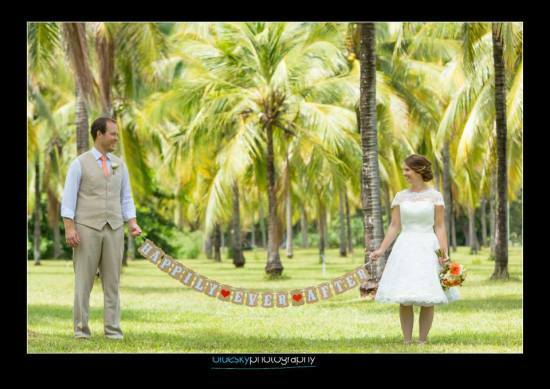 The benefits of selecting Palm Cove as a destination wedding include the year round tropical climate. April to September is the most popular time for tropical weddings as we enjoy milder temperatures with lovely clear skies. July, August, September and October are our driest months. Between the months of November to May our temperatures are warm to hot with high humidity, but perfect conditions for a wedding on the Great Barrier Reef. Our rainfall usually peaks in the months of Feb, March and April. This is an exciting time to view the awesome impact that the wet season has on our waterfalls and to capture some stiking photos in the rainforest. The Cairns Airport has a Domestic and International Terminal. There are direct domestic flights to Brisbane, Adelaide, Gold Coast, Sydney, Melbourne, Perth, Darwin and Townsville as well as to Alice Springs and Ayers Rock (Uluru) and regional centres. Cairns Airport is Australia's seventh busiest in terms of international passengers with direct flights from Auckland, Tokyo, Osaka, Hong Kong, Guam, Shanghai, Port Moresby and to Singapore, via Darwin. Palm Cove is situated only 25 minutes from Cairns City, 20 minutes from Cairns airport and 30 minutes from Port Douglas. Door to door airport transfers are available but need to be pre-booked. If you are travelling with 3 or more people it may be more cost effective and convenient to take a taxi. Taxi's meet all flights. Maxi Taxi's are also available, they can take up to 9 passengers. Taxis are readily available at both the International and Domestic terminals. All tours pick up from here. 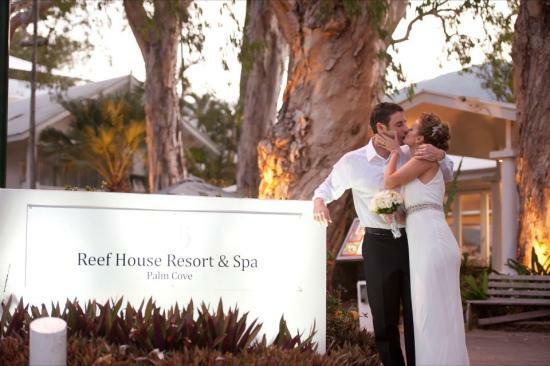 Palm Cove has an abundance of services to make your wedding getaway easy to manage. Services include everything from activities, retail shopping in a variety of great boutiques, grocery shopping options, transportation services, car rentals, real estate services, hair and beauty, medical services and more. There are general services such as a local post office and a variety of business services available. 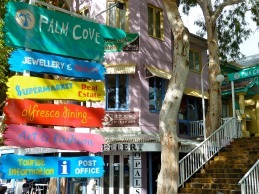 If you cannot find what you are after in Palm Cove, then Cairns CBD is only 25 minutes south of Palm Cove. There is a wide range of accommodation options in Palm Cove, whether you're after some luxury at a five star resort, the convenience of a self contained apartment, or a private villa to share with groups of friends or extended family. Budget hotel rooms to luxurious villas cater to all requirements, and an abundance of family accommodation suits guests travelling with children. Palm Cove has a wealth of top notch restaurants to select from, including alfresco cafes, beachfront bars and resort style restaurants. 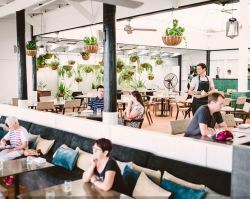 Sourcing the finest local produce available, menus include anything from contemporary Australian cuisine with an Asian twist, to mediterranean and popular tapas dishes. 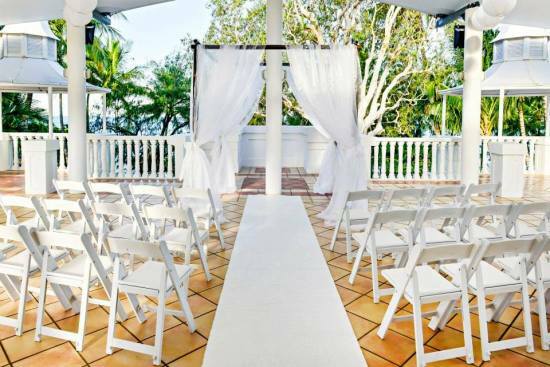 Blessed with a tropical climate and picture postcard setting, Palm Cove is the ultimate destination to capture all the beauty, magic and memories that this wedding location has to offer. The Reef House Resort & Spa is perfectly positioned in the heart of Palm Cove, situated amongst tranquil tropical gardens and ancient towering paperbark trees. The colonial-style architecture is designed to capture the romance of the tropics and the charm of a bygone era. Every evening candles are lit around the resort at sundown and guests can gather to share their stories over a complimentary glass of Brigadiers Punch. The award winning Reef House Restaurant offers a superb dining experience, and the Reef House Day Spa offers facials, head and body treatments, speciality massages based on ancient Aboriginal techniques and medicines combined with Li’Tya natural spa products. Alamanda Palm Cove by Lancemore is the only 5 star resort in Palm Cove situated on the absolute beachfront, and has quickly established itself as a popular boutique Resort with a bright and contemporary edge. Each of the luxurious one, two, three bedrooms apartment-style suites feature an en-suite and second bathroom, dining & lounge area, fully equipped kitchen including Nespresso coffee machine and balcony or terrace overlooking the pool or ocean. NuNu Restaurant and Bar is an award winning beachside restaurant, presenting internationally inspired cuisine in one of the most ambient al fresco settings. Alamanda Day Spa is a beachfront sanctuary offering eight relaxing treatment rooms, three open air with their own private plunge pool. Outstanding Thai therapists will help you ride the wave of relaxation all the way until to your big day. The breathtaking Alamanda white wedding chapel is situated in a prime beachfront position, providing the most striking backdrop for your special day. Peppers Beach Club & Spa is set in the heart of charming Palm Cove village. The resort offers a range of accommodation, from elegant suites and spa rooms, to one and two bedroom penthouses with private rooftop terraces, BBQs and a plunge pool or jacuzzi. The beach lagoon takes pride of place in the centre of the resort where you can enjoy a taste of the tropics at the swim up pool bar. 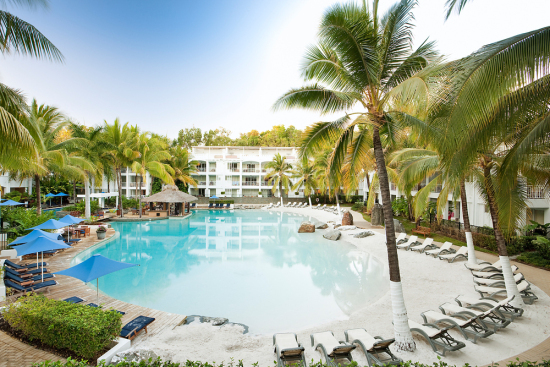 Other facilities include tennis, a lap pool, gymnasium, boutique shopping and Day Spa, and Lime & Pepper Restaurant offering a combination of eccentric cuisine incorporating distinct flavours of the tropics utilising a variety of local produce. Peppers resort is perfect for a memorable romantic interlude or second honeymoon, family hideaway, wedding, birthday or a well deserved break from the rigours of modern life. Located beachfront on the southern end of Palm Cove, this 5 star Palm Cove resort has been created to provide the utmost privacy and tranquility, featuring 126 Asian inspired, studio rooms, 1, 2, 3 and 4 bedroom apartments and villas with the option of luxurious swimouts, private plunge pool and rooftop terraces. The Vie Spa offers 3 beautifully appointed treatments room, 2 with private outside verandas leading onto a man-made rain forest, where you can relax and unwind after your treatment. There is also a unique range of ceremony and reception venues to create your perfect wedding from small and personalised to a large scale affair. Sarayi is a boutique hotel offering accommodation in Garden Studios and spacious 1 bedroom self contained apartments with spectacular ocean or mountain views. The Sarayi Sunset Terrace offers spectacular views of the Coral Sea and rainforest backdrop. Available for both wedding ceremonies and receptions, the venue can accommodate an intimate dinner, or up to 100 guests seated, or 200 in a cocktail style event. 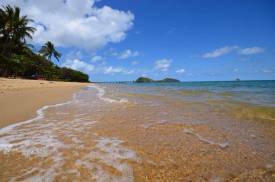 Paradise Palms is a 4 1/2 star Resort located only a 3 minute drive nearby at Kewarra Beach. This world class resort spans accommodation, golf, restaurant & bar, 2 swimming pools, conference facilities, and large adventure playground with seperate pool and 18 hole mini-golf. The superbly landscaped gardens and immaculate golf greens provide a sophisticated yet romantic setting for an outside ceremony of any size. Indulge in stylish pre-dinner drinks and canapés on the open garden terrace, finishing in one of the spacious reception rooms with large sweeping balconies that either look over the adjoining golf course, rainforest clad mountains or the Coral Sea. 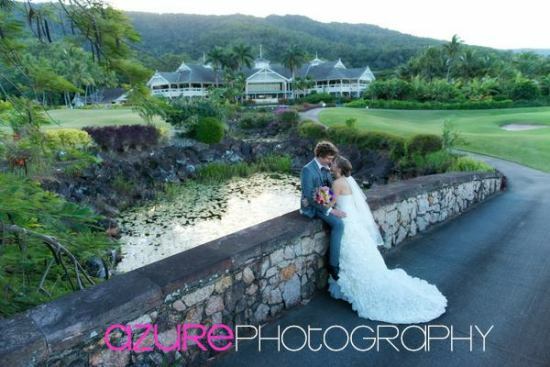 Blue Sky Photography is owned and operated by Benn Brown, an experienced wedding photographer and Cairns resident, who understands just how important your wedding is. Blue Sky Photography's aim is to capture the essence of your wedding, through relaxed and natural images, that tell the story of your day, the way you want it to be told. Established in 2008, mefoto offer fresh and contemporary wedding photography, blending creative skills with a photo journalistic approach to tell the story of your big day. Our team of photographers are all people persons, ensuring that you can feel completely relaxed in front of the camera. The result speaks for itself: images that are as beautiful and unique as the moments they portray. We are about romantic, candid, fun and adventurous wedding photography! 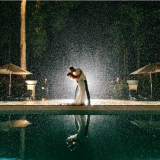 Capturing images of your wedding day that will make your friends ooh and ahh! I am passionate about what I do. I love being a professional photographer and I enjoy being a part of each couples special day. 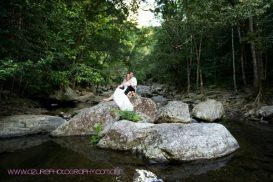 Tracey has been a professional Cairns photographer since 2000 and has photographed hundreds of weddings, as well as portraits, babies, pets and Trash the Dress. 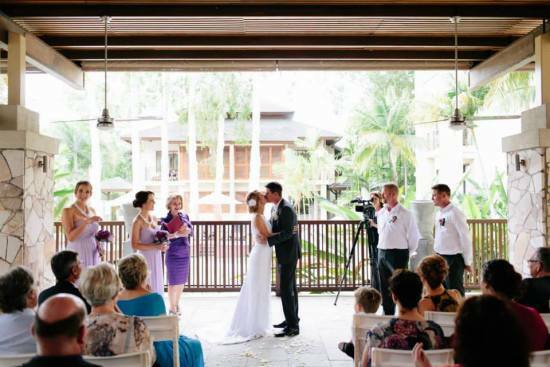 Wayne is one of the most popular Wedding Celebrants in Cairns, having wed over 2,000 couples in hundreds of locations around the Far North. Wayne has been a Marriage Celebrant for over 19 years, and being born and bred in Cairns, Wayne has a good knowledge of the local area, and the best places to “tie the knot”. Kay Earl is a full-time Civil Marriage Celebrant, appointed in 1995 and absolutely committed to her profession. Kay is well versed in all facets of marriage formalities, and has celebrated wedding ceremonies with over 2300 couples. Offering a large range of Vows, Ring Giving words and Readings, or you may be inspired to write your own. Whatever your choice, Kay will strive to make it personal and very relevant to you. 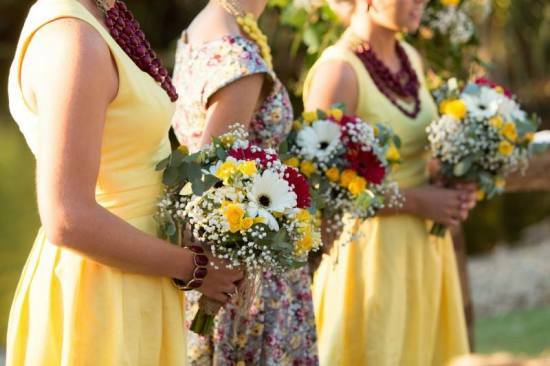 Eloise Barker-Re is an authorised civil celebrant with a commitment to providing a professional and enthusiastic service that is personal and sensitive to your event. 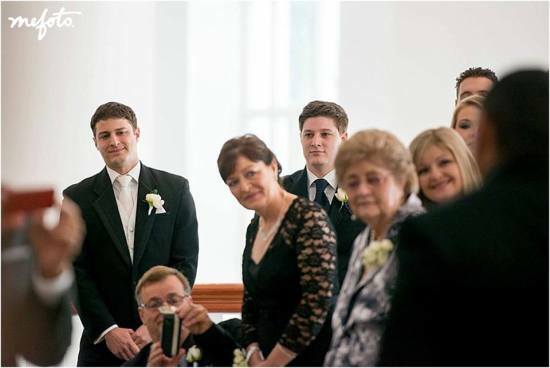 Eloise prides herself in taking care that your ceremony is carried out professionally, with attention to detail and with your requirements in mind. Specialising in corporate, weddings & events. Stella sources the freshest, great quality flowers for all occasions & uses local growers where possible. Modern, innovative & traditional arrangements/bouquets/baskets. In addition to the blooms we have a stunning range of handmade bridal accessories & other beautiful, affordable little gifts for your special someone. 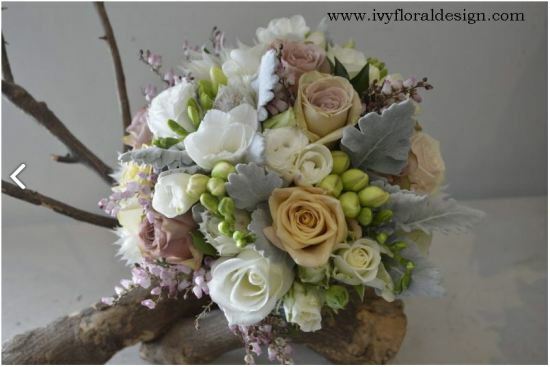 I do flowers is a well established florist based in Cairns. We pride ourselves on our unique presentation, exceptional customer service and the stunning quality of our flowers. 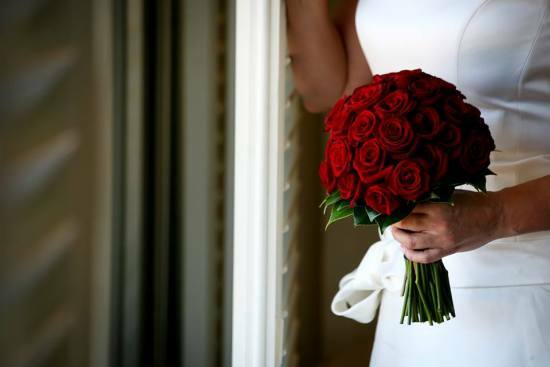 Our experienced city florists will amaze you with their creative craftsmanship. We invite you to deviate from the traditional and experience what we most love to share - the magical energy of fresh flowers. We revel in the chance to be creative. 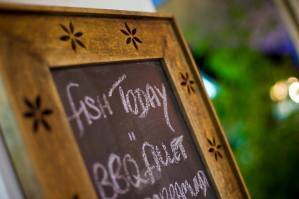 A range of hire items are available including unique back drops, stands, vases, candelabras and other unusual props. We provide all the 'nice things' - berries, petals, pebbles - whatever your choice of special finishing touches, it's Ivy's attention to detail that captures the atmosphere, and use of fresh flowers that most effectively brings life and joy to your day. An exclusive, intimate, romantic dining experience surrounded by rainforest. Dine on a six course tropical tasting menu accompanied by a selection of premium wines. 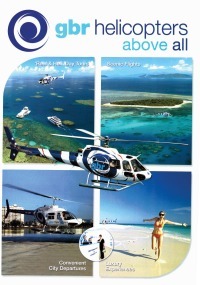 Spoil yourselves and escape to your own private tropical paradise by helicopter. Nestled in the azure blue waters of the Coral Sea, surrounded by pristine coral reefs, relax in solitude on your own private Sand Cay. 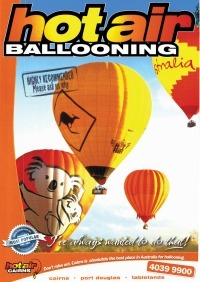 Experience the true romance of a hot air balloon flight. Float over the scenic Atherton tablelands with its rainforest fringed mountains and tranquil country landscapes and choose to get your morning off to a great start. Experience one of the most unique rail journeys in Australia. Enjoy Gold Class premium service onboard the Kuranda Scenic Railway, with club class lounge seating, welcome drinks and locally produced delicacies. 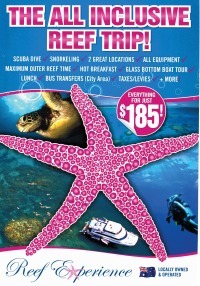 If you're looking for a trip to the reef with a touch of luxury, then an upgrade to the exclusive Top Deck onboard Reef Experience is a must! Inclusions: A personal valet for the day, A personal dive / snorkel guide, Plated Breakfast, lunch and afternoon tea, Australian wine on return journey.